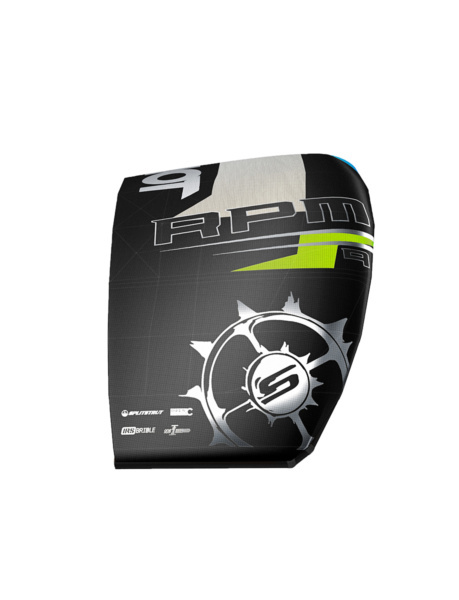 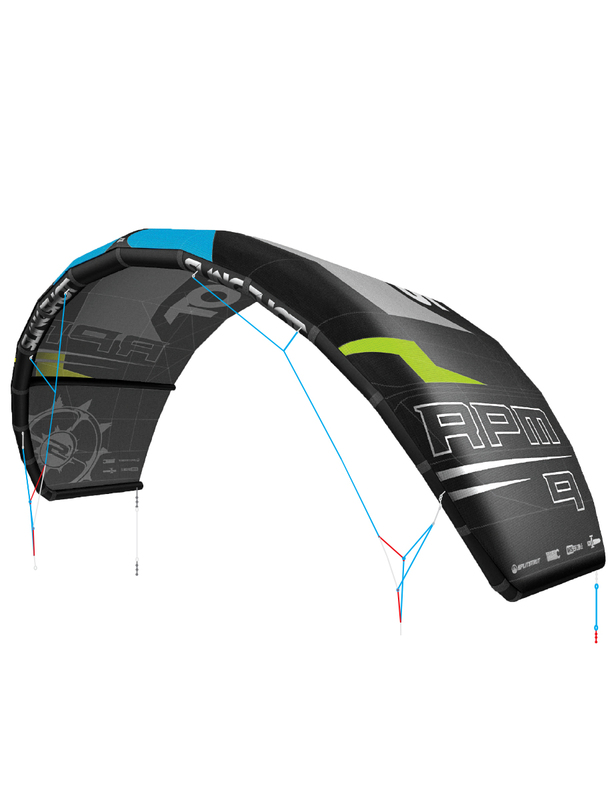 RPM Details: The RPM returns for 2017 carrying the reputation as one of the greatest kites every produced. 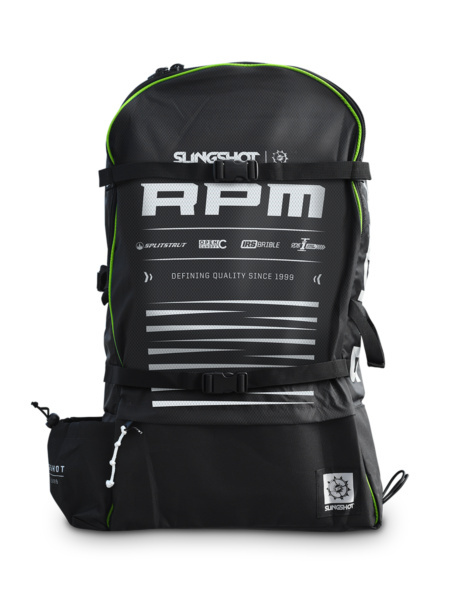 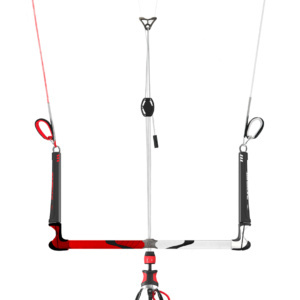 Spanning the broad spectrum of users, the RPM is capable of winning multiple world titles as well as appealing to riders of all styles and abilities. 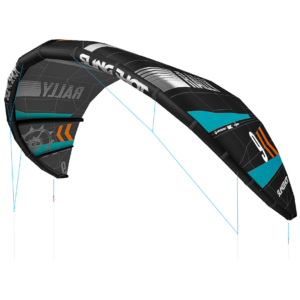 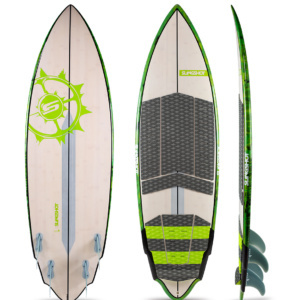 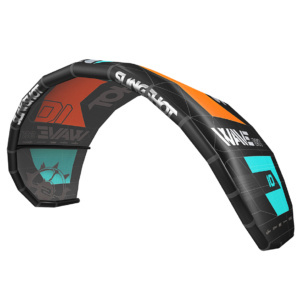 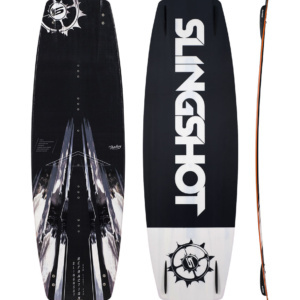 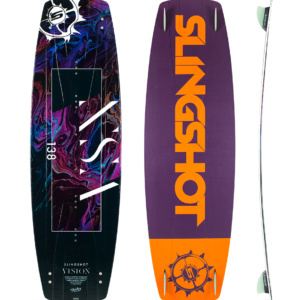 From beginners who want a responsive kite with easy relaunch and great depower, to weekend warriors who want to boost big, to world-class competitors like Youri Zoon and Carlos Mario, never before has one kite appealed to so many different types of riders. 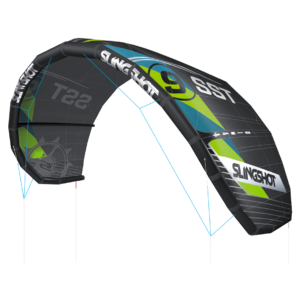 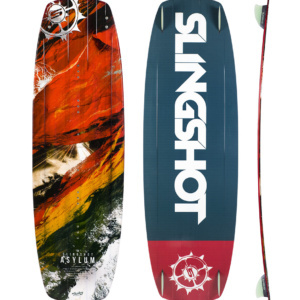 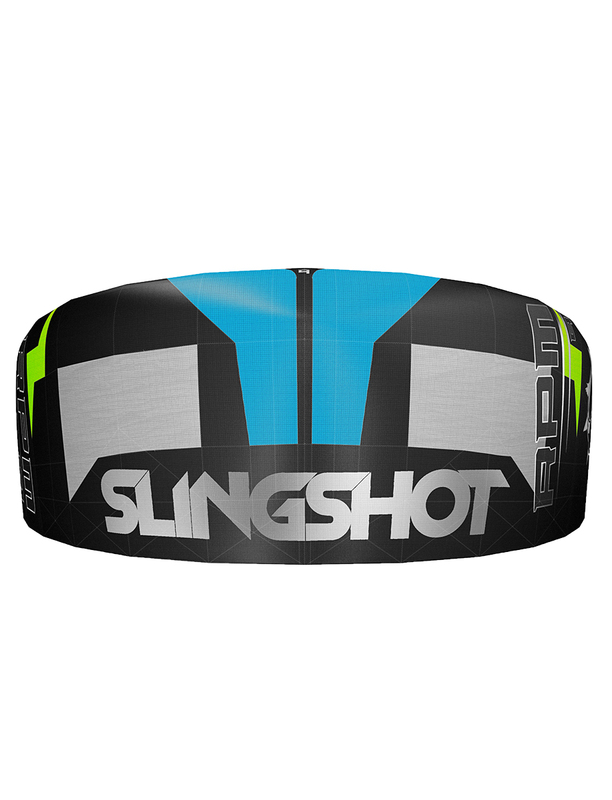 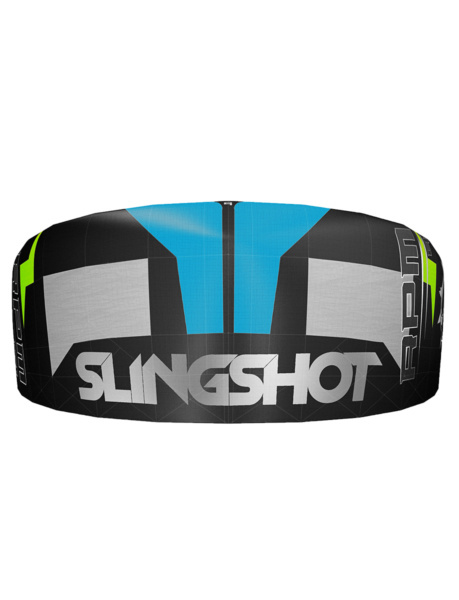 You’ll love the RPM if you want the ultimate freeride-freestyle crossover kite that you can progress with but will never outgrow.